Economic bubbles have been around since the birth of currency. Created by a wide range of factors, from excessive monetary liquidity to plain old human greed, exuberance and stupidity, they can be described as a trade in products or assets valued far higher than they should be – which is inevitably followed by a crash in prices. Seek to uncover the causes behind some of history’s most famous bubbles and you’ll find that many arose out of a pretty bizarre set of circumstances. It seems that these economic events can strike the most unusual of markets at the most unlikely of times. Below we take a look at 10 such examples. In 1593, tulips were brought from Turkey to Holland and the Dutch instantly fell in love with this most beguiling of flowers. 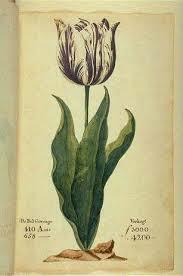 By the latter months of 1636, certain varieties of tulip were worth more than an Amsterdam house! While demand grew exponentially, supply was initially low, compounded by bulb buyers filling their inventories and the four to seven years it takes tulips to reach flowering size. The Dutch started trading their homes for tulip bulbs, which increased 20 times in value in a month. But these over-inflated prices could not last long, and within weeks prices fell to one hundredth of this value. The term “bubble” itself originates from the inflated stock prices of the South Sea Company, a British joint stock company granted exclusive rights to trade with South America in 1720, in return for financing the British government’s war debt. This was a time of lavishness and opulence in Britain, with many wealthy speculators desperate to invest in a company that wildly promised astronomical returns, trading wool and fleece for piles of jewels and gold. Shares in the company quickly reached 10 times their value. But when the bubble burst, many of the country’s elite were left destitute. 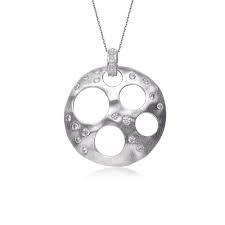 Every bit as mysterious as it sounds, the Rhodium Bubble of 2008 saw prices of the rare chemical element increase from $500 per ounce in late 2006 to $9,500 per ounce in July 2008, before falling even more rapidly back to $1,000/oz in January 2009. Nobody’s quite sure what sparked the buying frenzy, but it seems to have been a combination of demand in the American car industry, a bullish market in rare metals and at least one rogue speculator on Wall Street leading on the herd of investors. Railway Mania, another British phenomenon, grew throughout the early 1840s, peaking in 1846 when a staggering 9,500 miles of new railway lines were authorized, around a third of which were never actually built. 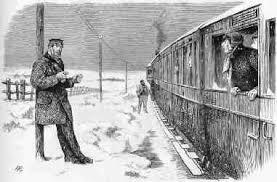 As the price of railway shares increased, more money poured in, largely from the new, affluent middle classes that had arisen from the smoke of the industrial revolution. As few had predicted, it ultimately became clear that building railway lines was not as lucrative and easy as investors had been told by wily entrepreneurs. The collapse was unavoidable, and many middle-class families lost their life savings as a result. Romania is said to be the country with the highest house price to income ratio in the world. Spectacularly, the price of an old communist-era apartment rose by 1,000% between 2002 and 2007, leaving apartment prices in Romania’s capital city, Bucharest, rivaling those in Paris or London. 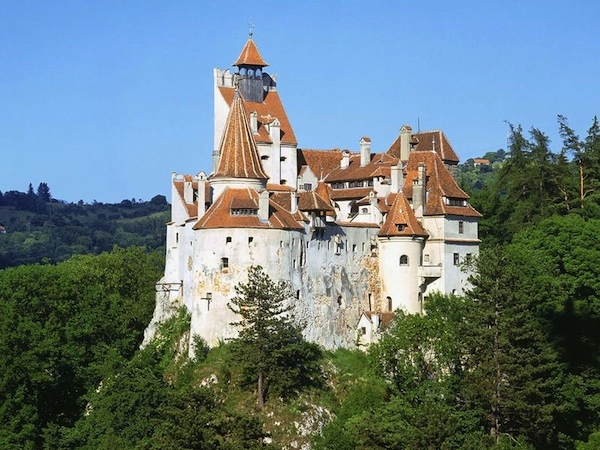 Factors thought to have contributed to the boom include growth in the Romanian banking system, high salaries being earned abroad, a poor supply of properties – and money laundering requirements restricting the activities of corrupt businessmen. 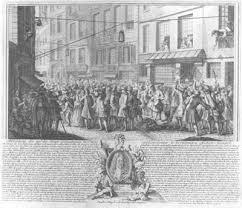 In 1716, John Law established the Banque Générale Privée and a year later the Compagnie d’Occident (or The Mississippi Company), which ended up with a complete monopoly on France’s colonial trade, not to mention responsibilities for collecting French taxes and minting money. The company’s share prices sky-rocketed from 500 to 18,000 livres a share. The popularity of company shares was so great that they prompted the need for more paper bank notes, which The Mississippi Company was only too happy to print. And when shares generated profits, investors were paid in those very same notes. The bubble finally burst when it became clear that the number of notes being issued was far in excess of the metal coinage the company held. As you might expect, John Law fled France soon afterward, disguised as a woman! 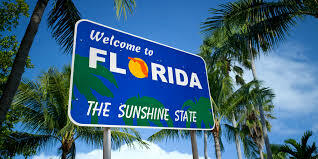 In the early 1920s, daring entrepreneurs like Carl G. Fisher went to great lengths to promote Miami as a tropical haven, at one stage erecting an enormous billboard in New York’s Times Square reading, “It’s June in Miami.” Before you could say “Everglades,” developers were pouring into the area, ordering vast amounts of building supplies in the process. These supplies clogged the rail system, and rail companies soon banned the use of their routes for this purpose. Then in January 1926, a schooner sank blocking Miami harbor, starving the area of building supplies altogether. The 1926 Miami Hurricane was the final nail in the coffin, rendering many local developers bankrupt. In the 1960s, nickel was in high demand and prices were greater than ever thanks to the Vietnam War, but industrial action against the world’s major supplier, Inco, had led to a supply shortfall. 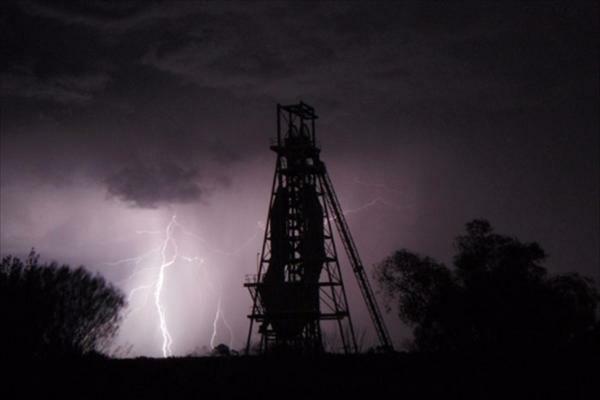 When Australian mining company Poseidon NL discovered a potentially lucrative nickel mining site at Windarra, Western Australia, its share price grew dramatically along with investments in other mining companies and mining in general. Numerous new and dodgy companies were listed, some of which didn’t even have mining leases. Many investors lost money on them, negative press ensued, and share prices in mining plummeted. By the time Poseidon started producing nickel, nickel prices had dropped too and insufficient profits ensured the company was not able to stay afloat. The dot-com is one of the most well known bubbles in living memory but also one of the strangest. 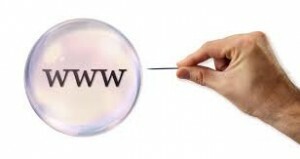 The bubble grew to bursting point between 1995 and 2001 with investment pouring into thousands of new internet firms, many practicing risky policies of growth over profit (brand building and networking in particular), believing that if they built up their customer bases rapidly enough then profits would surely follow. Novelty and a difficulty in valuing these companies led to some rather enthusiastic investments. But the growth in the tech sector proved deceptive. 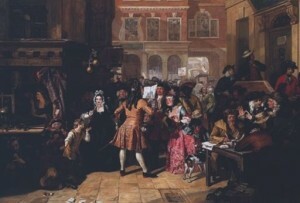 Poor business practices led to high profile court cases, and the stock market began to tumble, along with hundreds of dot-coms. 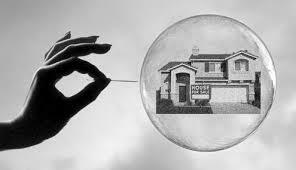 The bubble finally burst on March 10, 2000, resulting in a mild but long-felt recession. 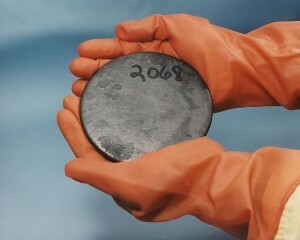 Of all commodities, what could be stranger than uranium? In the 1970s, uranium hit spot prices of around $110 a pound, but dropped down to below $20 pound in the 1990s, and this is were it stayed… until 2005. A perception of future nuclear energy demand from emerging economies, reactor lifetime extensions in the West and low inventories of uranium led to a swift increase in prices from 2005 to 2007, causing a huge spike in stock prices for uranium mining and exploration companies. Alas, these prices could not be sustained. A sharp fall post-2007 caused many mining and exploration companies to go bust. But the bubble did leave a lasting legacy: known and inferred uranium reserves increased by 15% in that two year period alone.